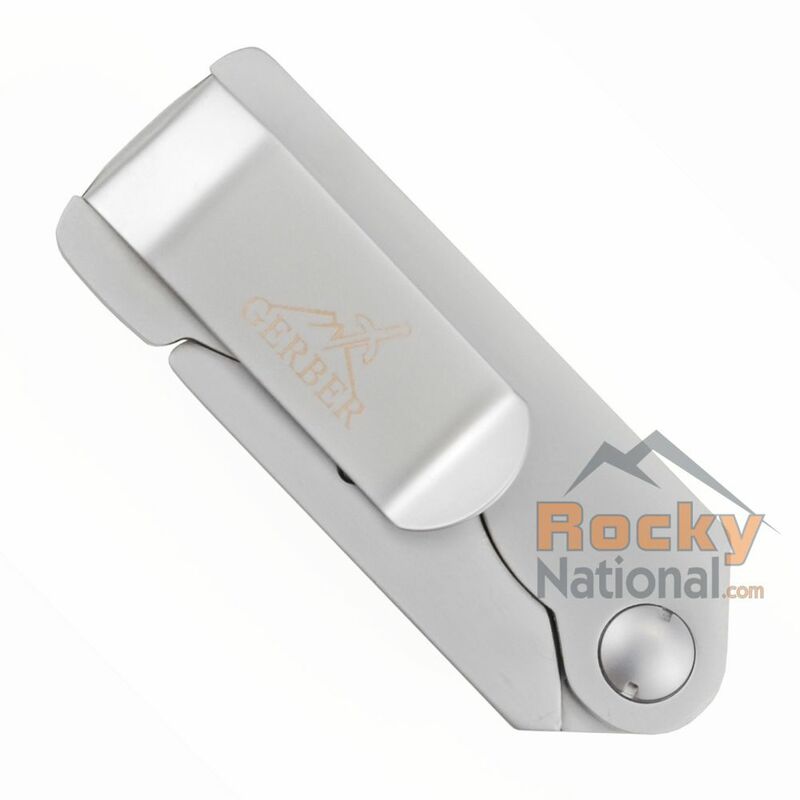 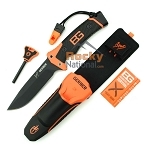 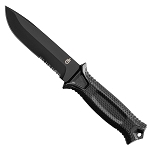 The Gerber Exchange-A-Blade pocket knife employs contractor grade utility blades that can easily be replaced, keeping you ready and on the go. 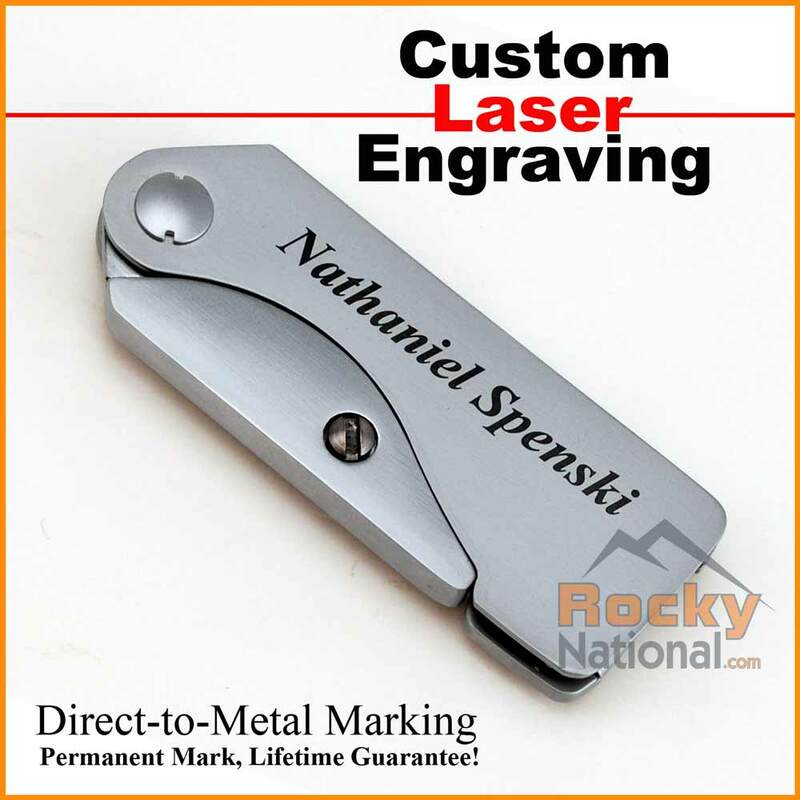 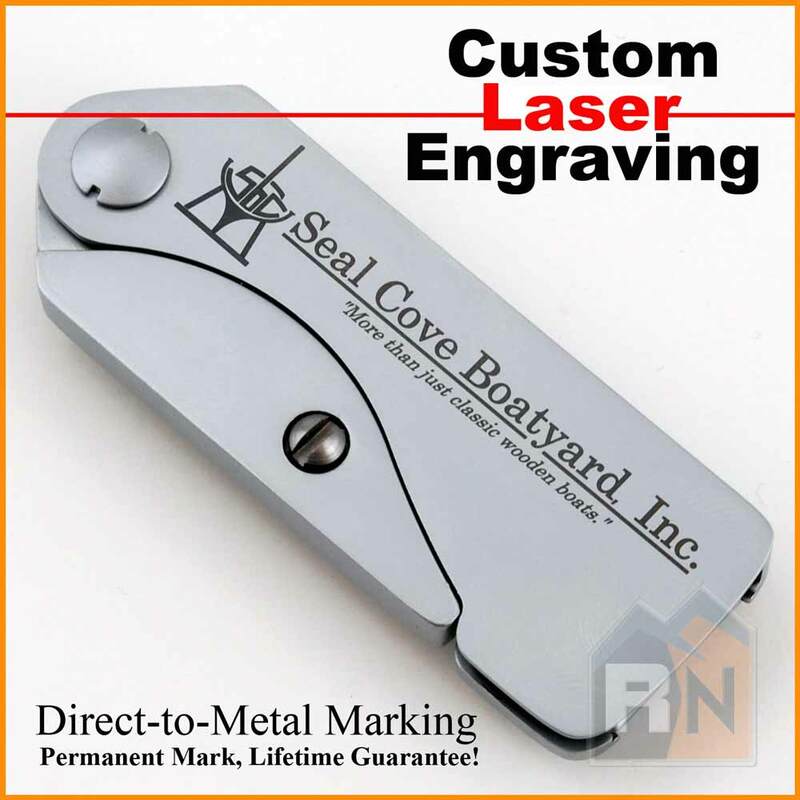 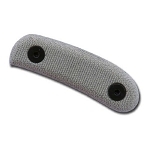 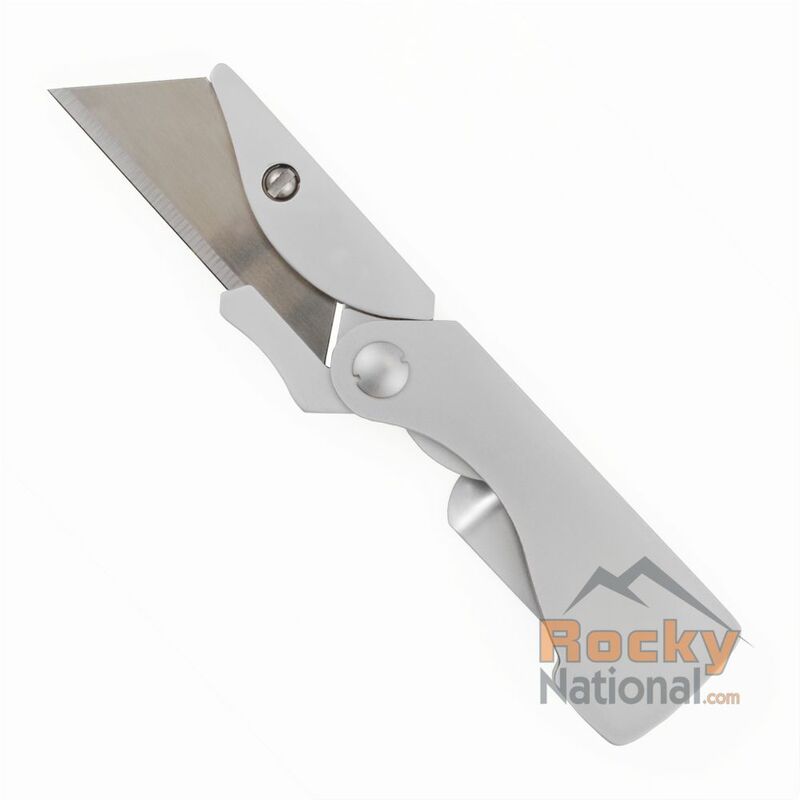 A stainless steel body and liner lock construction keep this tool sturdy and stable while in use. 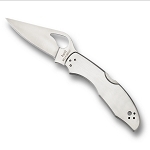 Both the EAB and the EAB Lite sport a handle that doubles as a pocket or money clip, ever ready and always on hand.